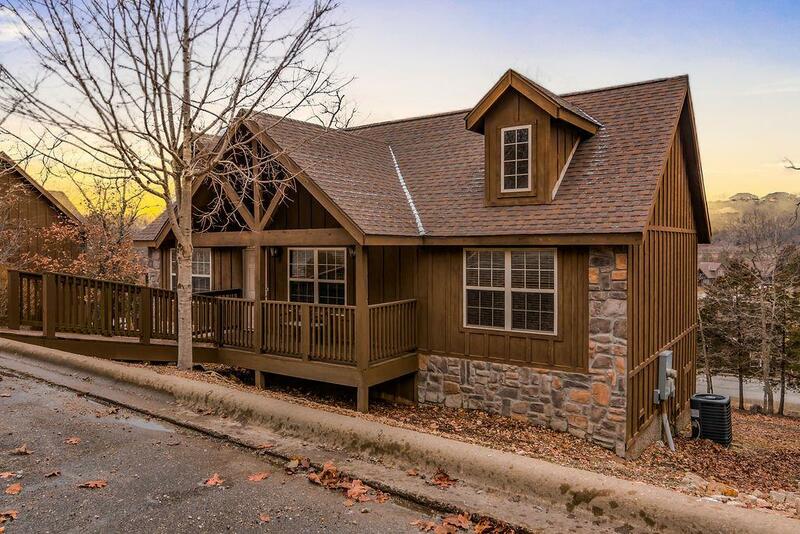 Within the gated golf community of StoneBridge Village, this lodge-style freestanding condo has loads of rustic charm plus cozy comfort. This fully furnished 2BR & 2BA with open great room, kitchen w/ all appliances & dining area offers plenty of living and entertaining space. 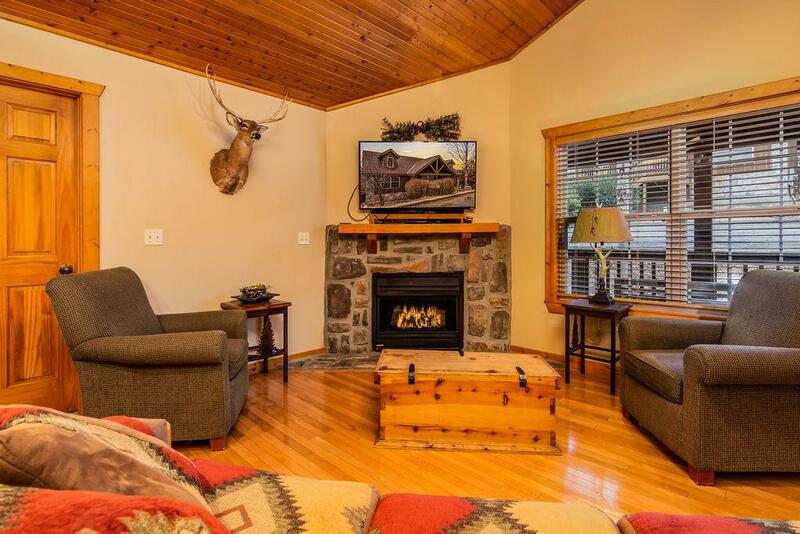 Tongue & groove ceilings in the main living area and stone fireplace w/ gas logs add warmth to this home. 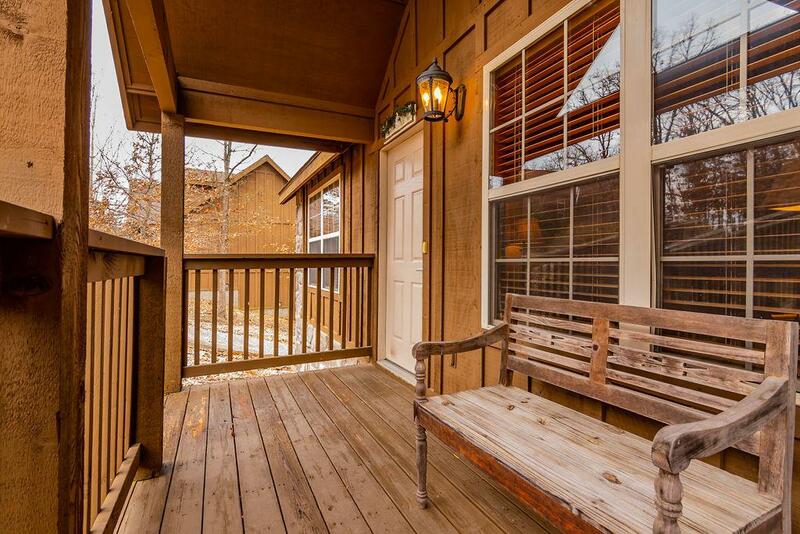 Great outdoor space with large screened in back deck plus covered front porch. 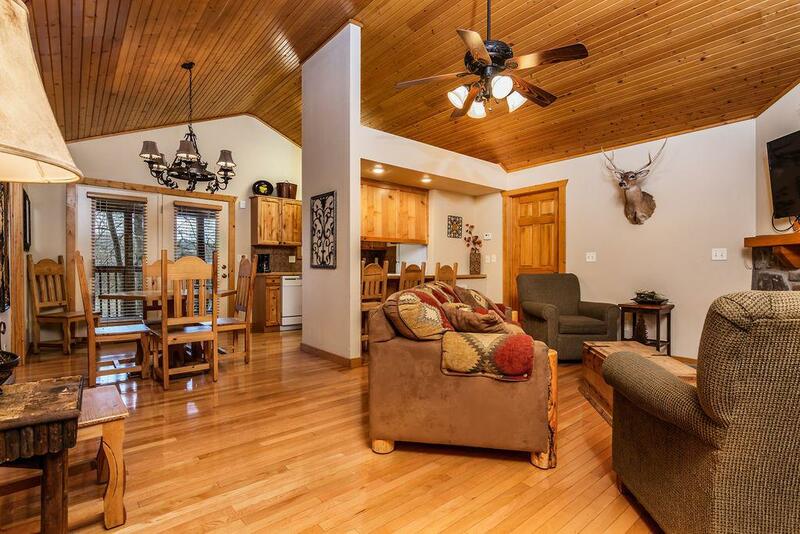 Great for everyday living, vacations or nightly rental investment property. Full StoneBridge amenities with this condo including 2 pools, tennis courts, clubhouse, pavilion & picnic area, playgrounds, security & more.